Brother Wind is a rock and roll trio based out of Casper, Wyoming. The group was formed in the summer of 2013, releasing a full length album “Painted with Touch” in 2015. 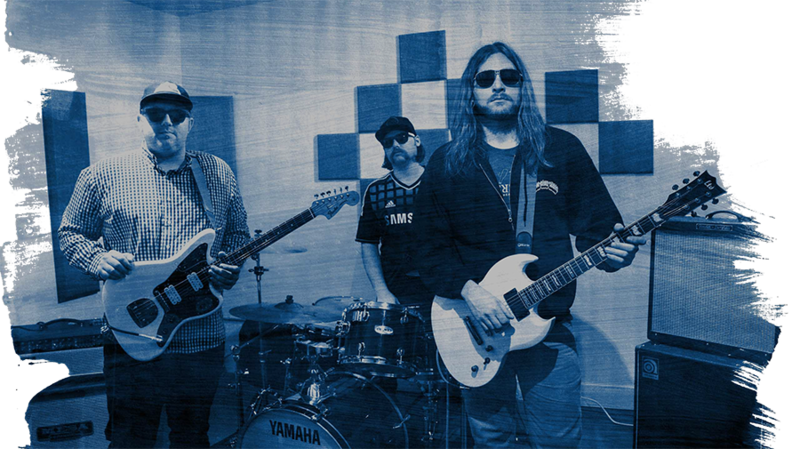 The album was recorded and produced by guitarist/vocalist Nick Cantine, and the rest of the lineup includes Chris Campbell (guitar, vocals) alongside Erick Parks (drums, percussion). Brother Wind’s sound is built with driving, riff-oriented, melodic grooves complimented by a gritty vocal duo. The trio is not limited to just one musical style, but rather a blend of Blues, Funk, and Rock & Roll. 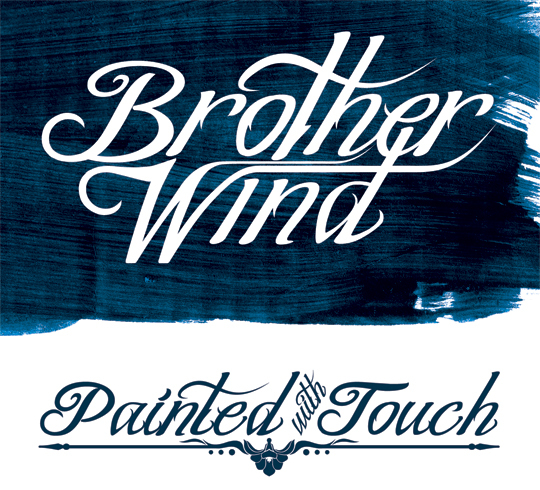 Brother Wind - ​"Painted With Touch"